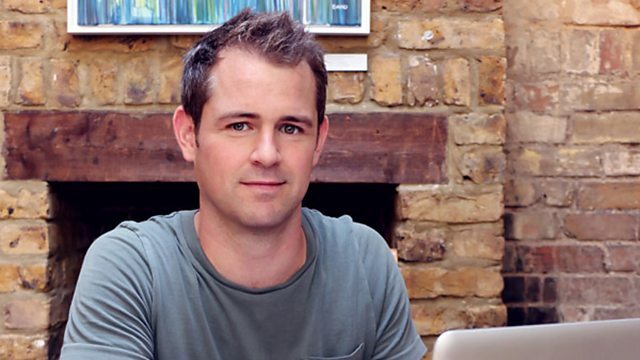 Entrepreneur Chris Holbrook offers money and makes a profit from web advertisers. The idea takes advantage of making money from advertising on the internet, with the site receiving up to 40,000 hits per day. "All I take is a postcode and email address, which is the bare minimum required to operate the website. I make money from volume (of people)visiting the site to see if they've won money or not. I don't sell their data and have no interest in direct marketing or spamming," Holbrook said. This clip was originally broadcast in 5 live Breakfast on Wednesday 20th August 2014.